Nail biters beware, there are a number of harmful chemicals that could be lurking in your favourite nail polish, and nibbling away – no matter how satisfying that may be – is doing you zero favours. While most nail polishes these days are free from the three most harmful substances that were once common amongst nail brands (dibutyl phthalate or DBP, toluene and formaldehyde) there are a number on the market now that have nixed even more of the bad guys from their formulations – hurrah! Read on to find out more about low-toxin nail polishes that you can find right here in New Zealand. Before you freak out, you can keep a hold of your OPI and Essie, because both are 3-free – so the aforementioned chemicals are not present. These ones are the biggies, basically because they’re the most harmful. DPB for example is the chemical used to make plastics malleable and it has been banned from cosmetics and skincare by the European Union – so there’s very little chance of finding it in any of your go-tos these days. Toluene is a chemical found in gasoline, so enough said, really. And formaldehyde is a known carcinogen and environmental pollutant so we don’t want none of that either. There are many brands on the market now that have taken their low-tox stance even further by eliminating more harmful ingredients including formaldehyde resin and camphor from their ingredients list. Next time you’re in the market for a new nail colour, consider these brands – all available in New Zealand – that totally trump 3-free and will give you much more peace of mind, especially if nail biting is that one New Year’s resolution that you just can’t nail. 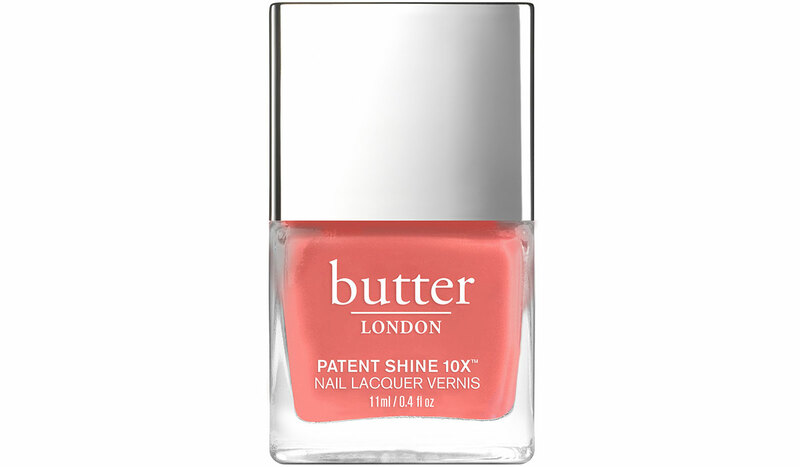 Butter London was the first company to launch low-tox nail polish to the global market with their 3-free formula back in 2005. Today, their lacquers are formulated without 8 key harmful ingredients: formaldehyde, formaldehyde resin, DBP, toluene, camphor, ethyl tosylamide, Xylene and TPHP. 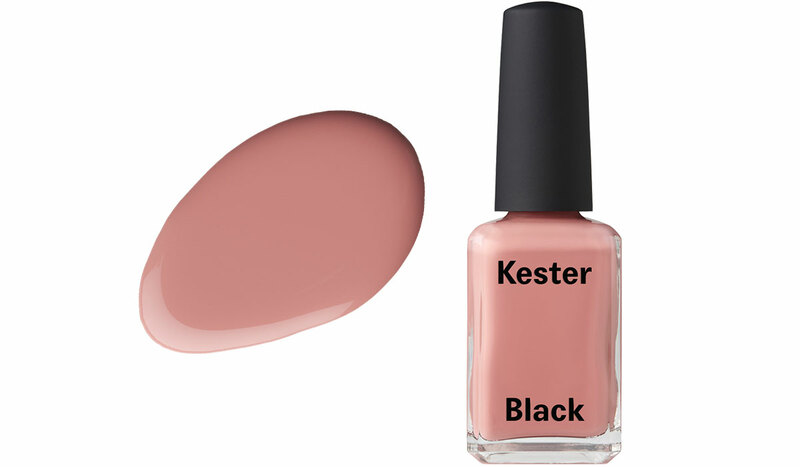 Founded by Kiwi Anna Ross, who now resides in Australia, Kester Black polishes are not only free from 10 of the common nail polish nasties including toluene, DBP, formaldehyde, formaldehyde resin and camphor, but they were the first beauty brand in the world to achieve a B Corp certification – the only certification that measures a company’s entire social and environmental performance.  Their products are also vegan, cruelty free, palm oil free and 100% certified carbon neutral. Their latest innovation, water permeable polish, enables oxygen and H2O to pass through the polish to the nail bed, allowing breathability without compromising on the finish or longevity. Certified vegan, gluten free, cruelty free and halal, Nailberry polishes are also free from DBP, toluene, formaldehyde, formaldehyde resin, camphor, xylene, ethyl tosylamide, triphenyl phosphate, alcohol, parabens and animal derivatives. Their L’Oxygene range is breathable, oxygenated and moisture permeable. This Italian company's lacquers are free from the 10 most harmful substances, including formaldehyde, DBP, toluene, parabens and lead and is also cruelty free, vegan and halal in accordance with Islamic guidelines. This means they also don’t contain any alcohol or animal ingredients such as lanolin, and all shades are water permeable. 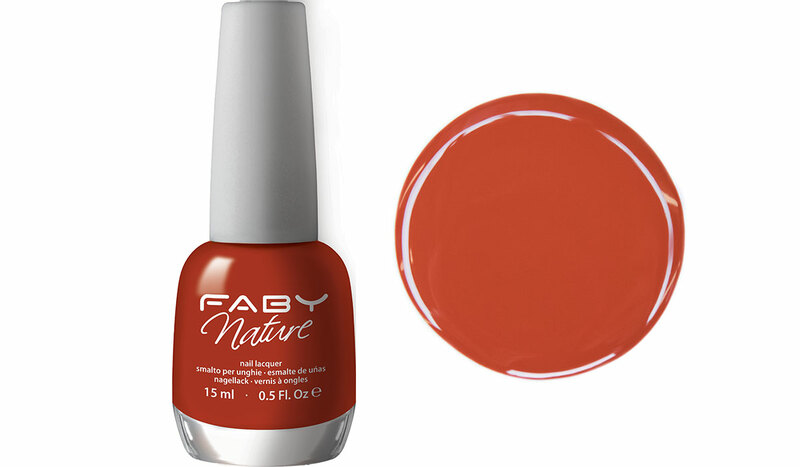 The brand recently released a new line, Faby Nature, which is made from 87% natural ingredients derived from the manufacture of wood pulp, cotton, maize, cassava and other raw vegetable materials rather than petroleum. 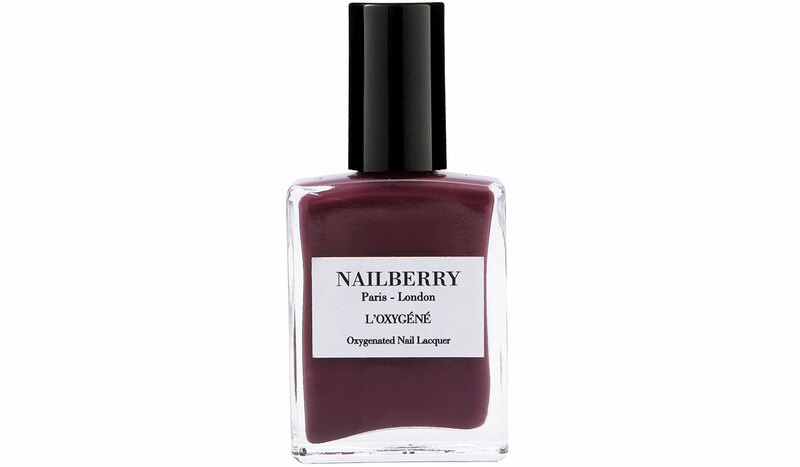 Do you have a favourite low-toxin nail polish that we’ve missed off our list? Let us know in the comments below! It's amazing how many toxins they put into nail polish! Hopefully one day there will be 100% natural ones!